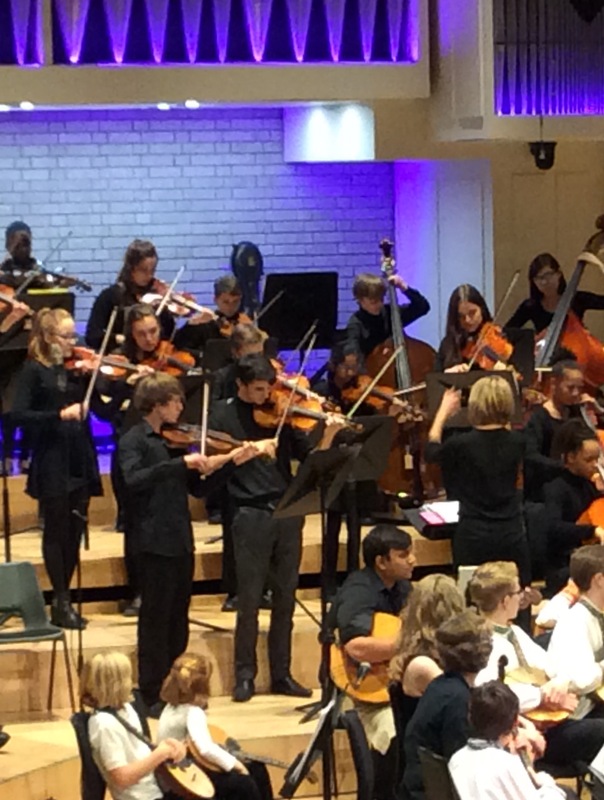 The centre gives me an opportunity to develop my skills of playing in an orchestra, as well as meeting and making friends with other musicians. There is a great atmosphere and a feeling that you are part of something special. Manchester String Orchestra (MYSO), and Manchester Youth Soul Choir rehearse at Xaverian College in Rusholme on a Monday evening. 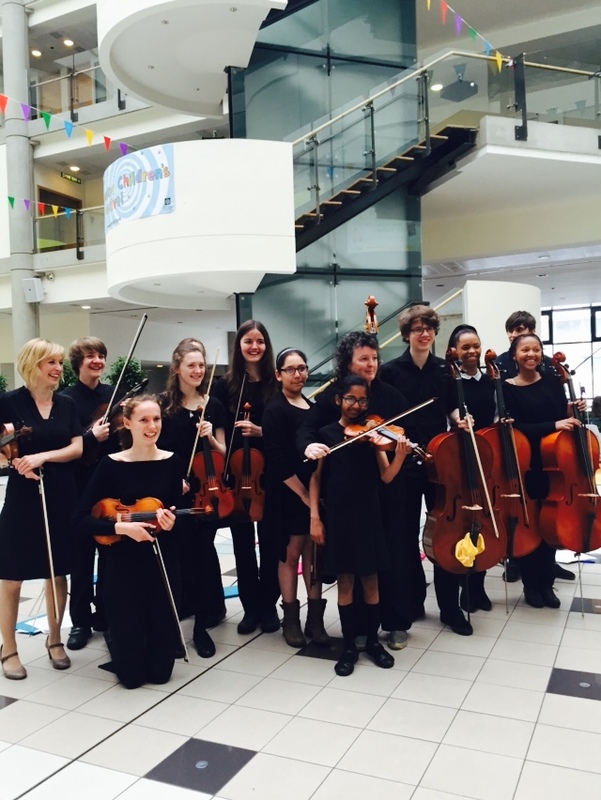 Manchester Youth String Orchestra is open to anyone aged 11-18 who is at least grade 4 level on a string instrument. There is no entry audition and we aim to develop ensemble skills by working on a wide range of music in a friendly environment.